I am always looking for new and interesting things to try my desire and drive to learn new skills it high. ill spend hours jumping from blog to blog looking for crafts and skills that look like they would pose an interesting challenge and fit in nicely with the list of crafts I already do. that's when I came across drop spindle spinning. As a child going to different living history farms, I had seen women spinning on the big walking spinning wheels or the ones that are spun using a treadle I always found it fascinating but correctly assumed that getting a spinning wheel would be incredibly expensive. Recently I had been thinking about the times I had seen women spinning yarn and wondered if there was a cheaper way to get into it without having to spend hundreds of dollars on a wheel since I didn't know if I actually liked it as a hobby yet or not. Quick research I had discovered that yes! it was entirely possible to spin yarn without a hefty investment in a wheel by using a centuries-old device called a drop spindle. 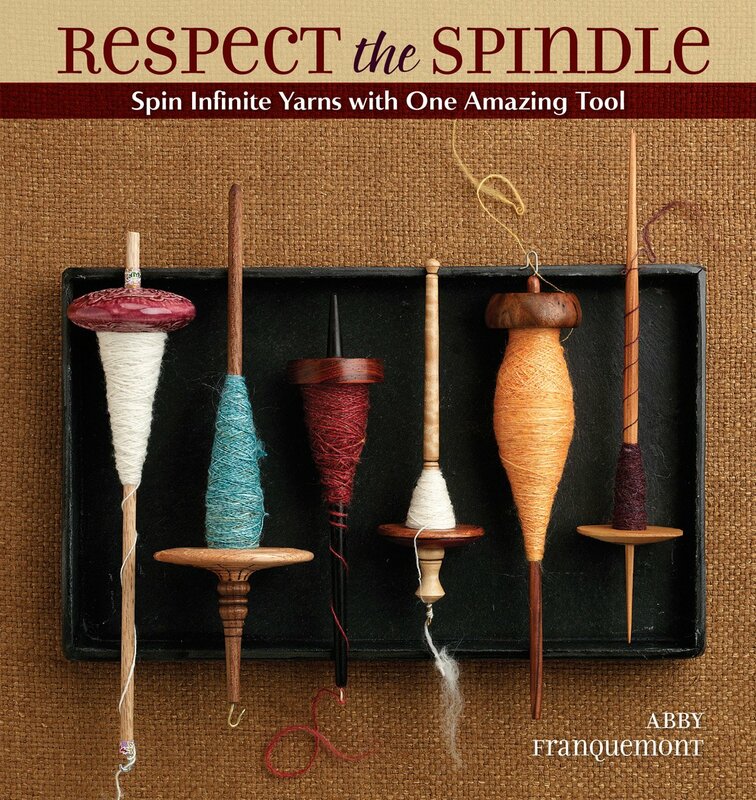 I fell in love with it I went on my kindle using the overdrive app I borrowed a few books my local library miraculously had on the subject and devoured them my favorite was by Abby Franquemont called Respect the Spindle. 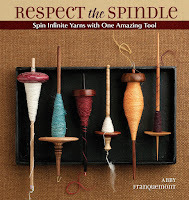 it was a lovely read and I highly recommend it to anyone looking to learn about drop spinning. I knew I absolutely needed to learn how to do this. I ordered one off Etsy that should be here soon. from the pictures, it looks absolutely gorgeous and I can't wait to get started learning this new exciting skill.